Land Rover Certified - 100,000 Mile Warranty, Original MSRP - $47,380.00, Clean CARFAX. HSE Package, Navigation, Driver Assist Plus includes Automatic Emergency Braking (AEB), Lane Keep Assist w/Driver Condition Monitor, Navigation System, andTraffic Sign Recognition. 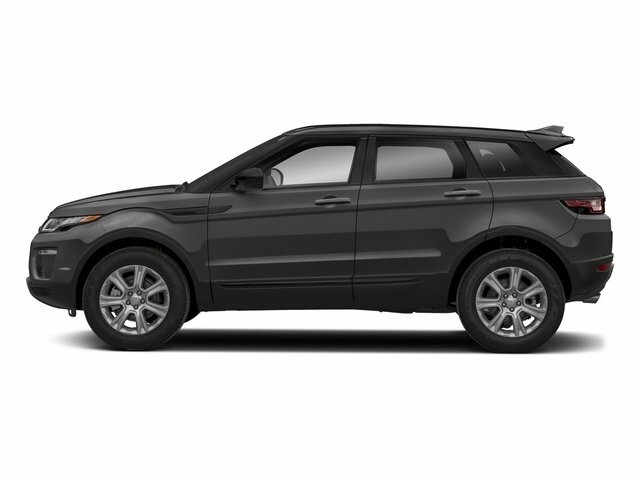 Cold Climate Package ($1635), Black Contrast Roof, High-intensity discharge headlights: Bi-Xenon, Radio: 190W Land Rover Audio System w/10 Speakers, SiriusXM Satellite & HD Radio, Wheels: 18 5 Split Spoke Sparkle Silver. For more information about this vehicle or to schedule an appointment, please call our sales department today. ** Special pricing includes all manufacturer incentives. Available special finance rates cannot be combined with this offer..